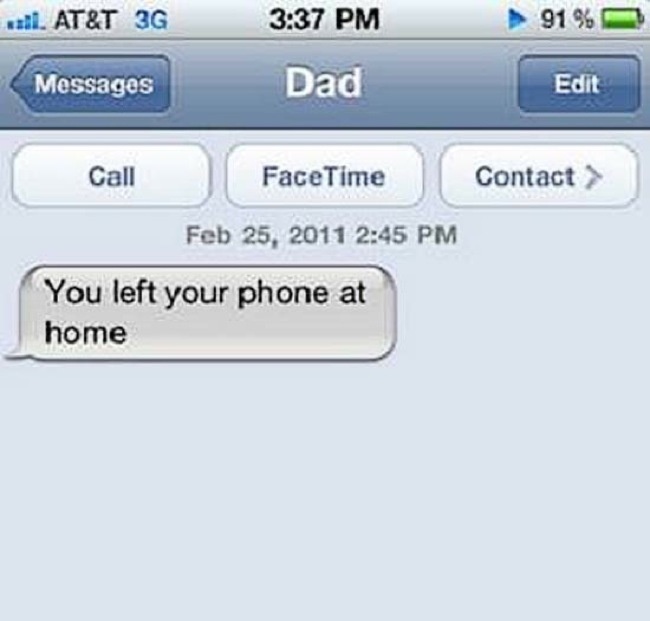 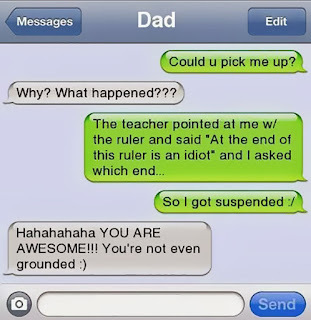 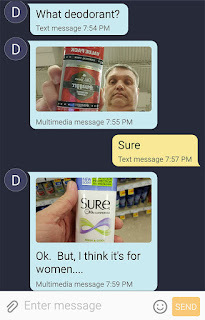 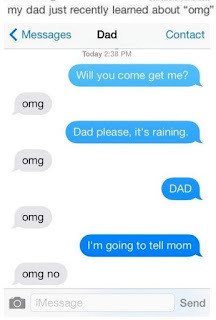 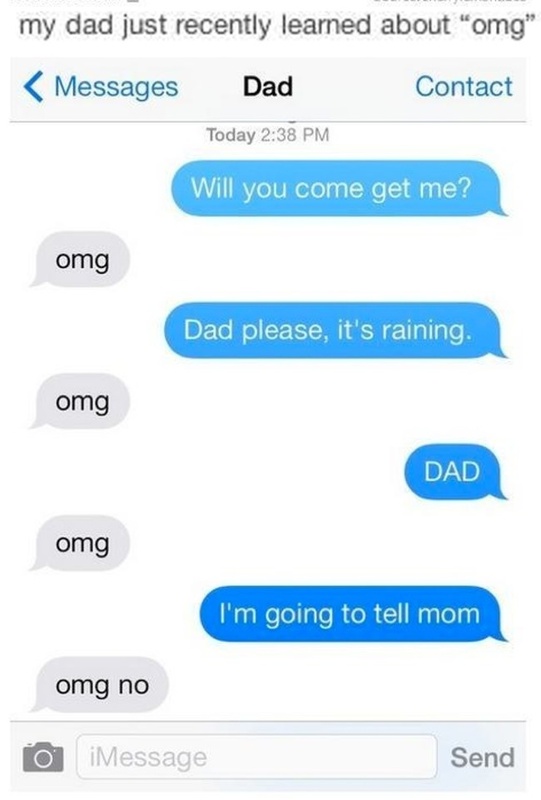 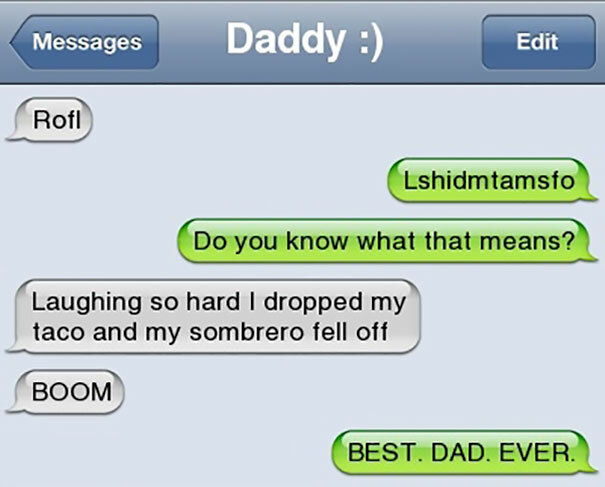 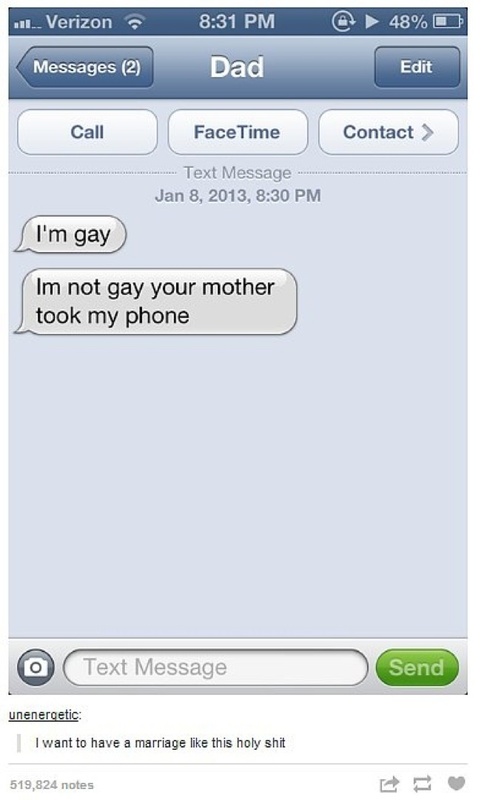 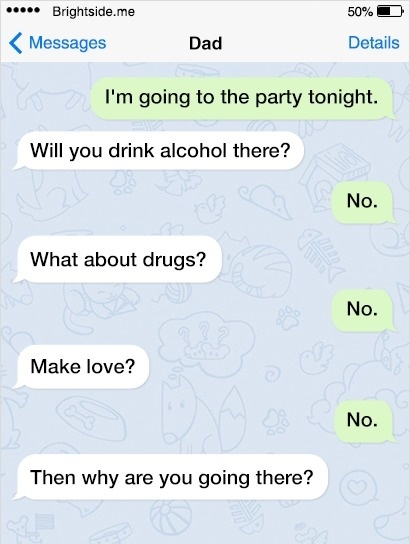 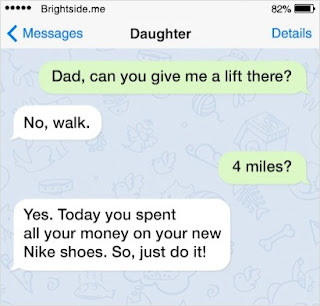 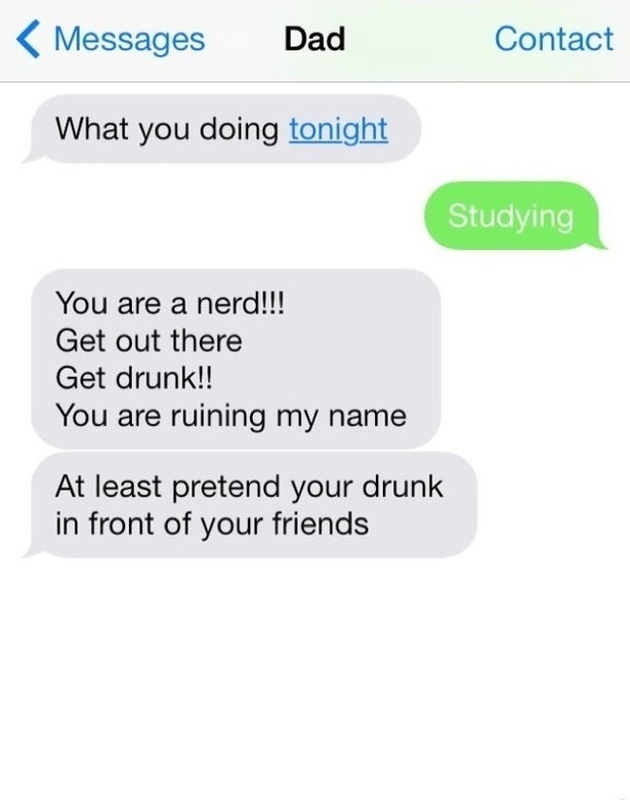 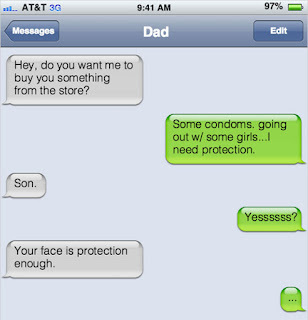 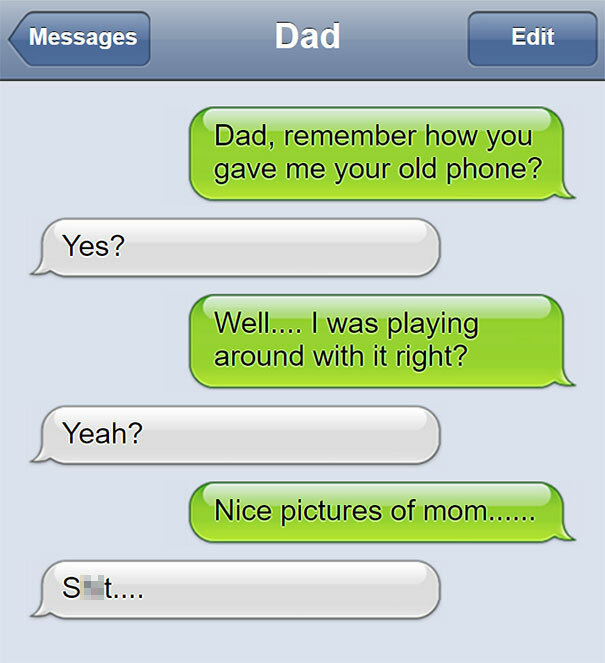 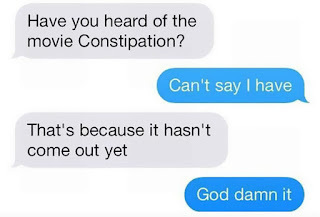 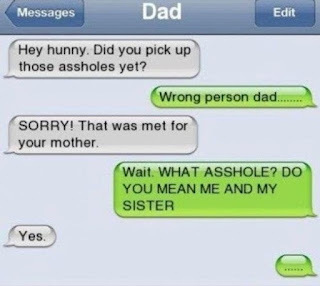 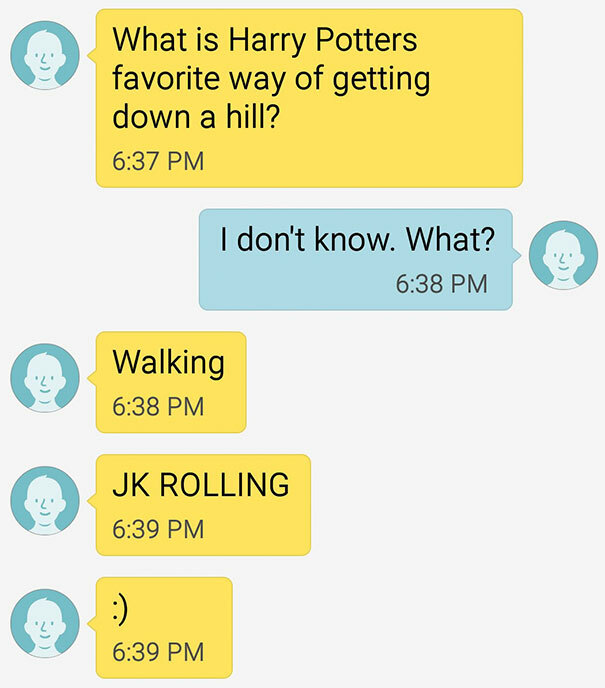 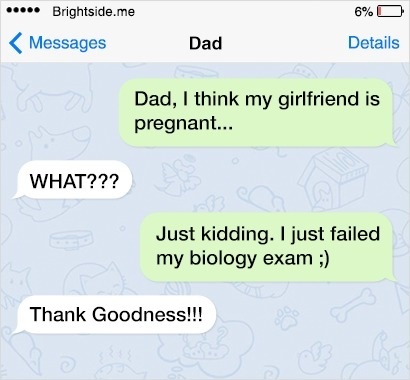 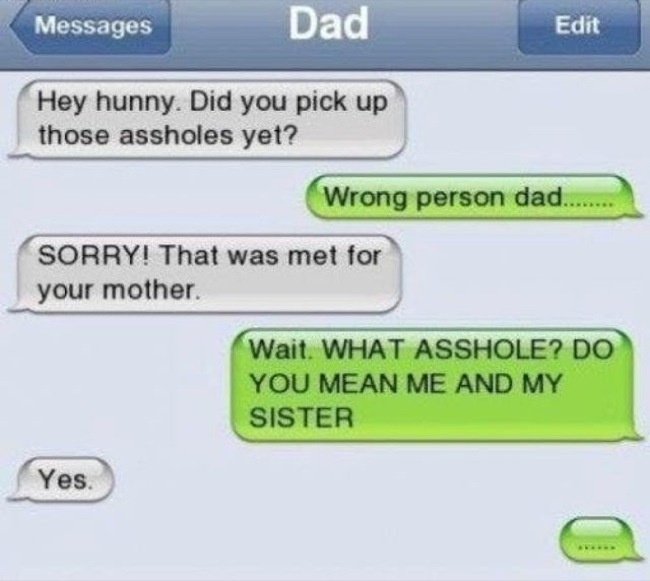 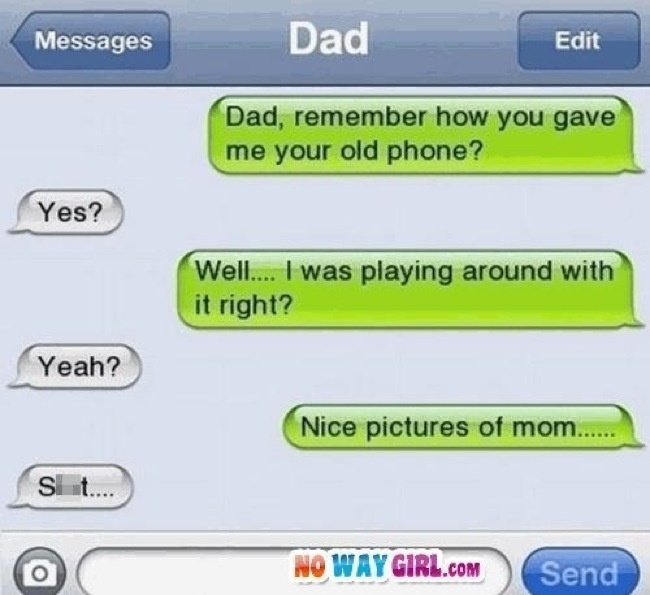 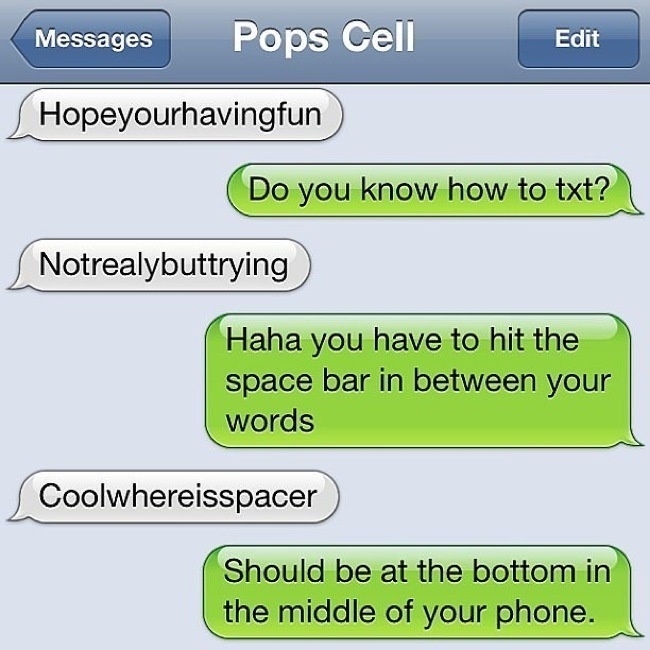 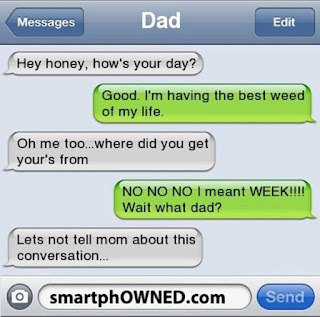 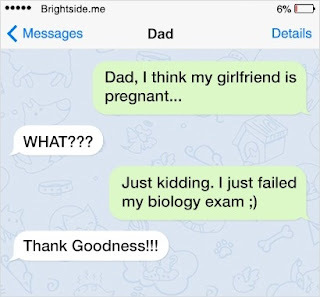 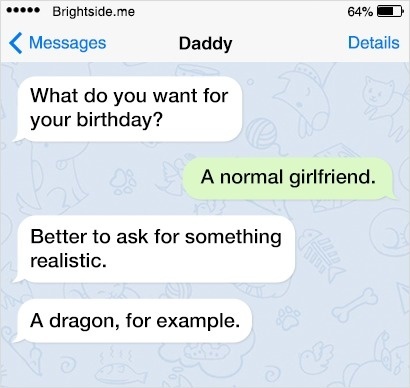 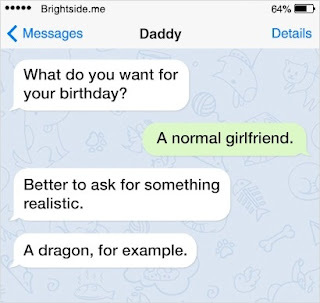 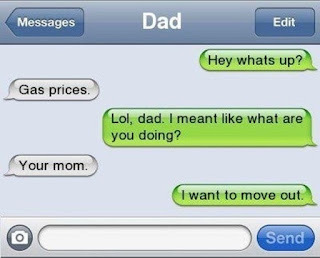 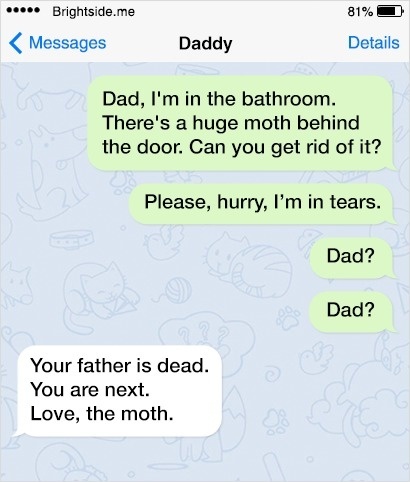 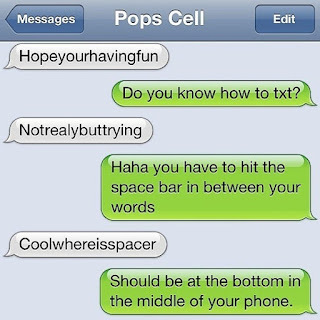 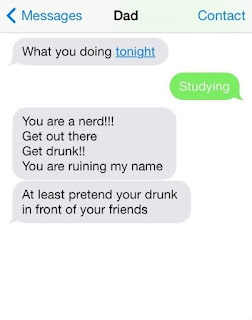 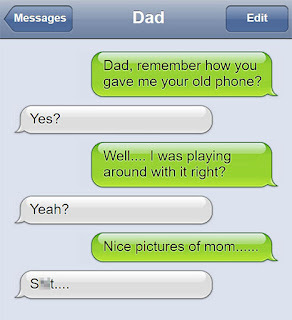 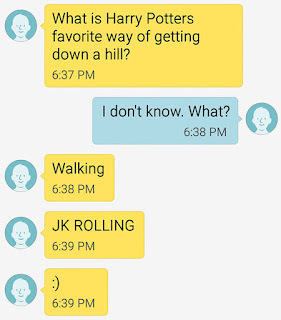 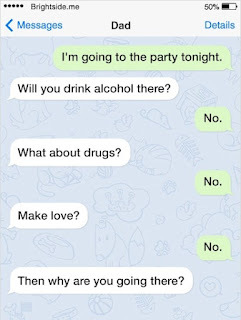 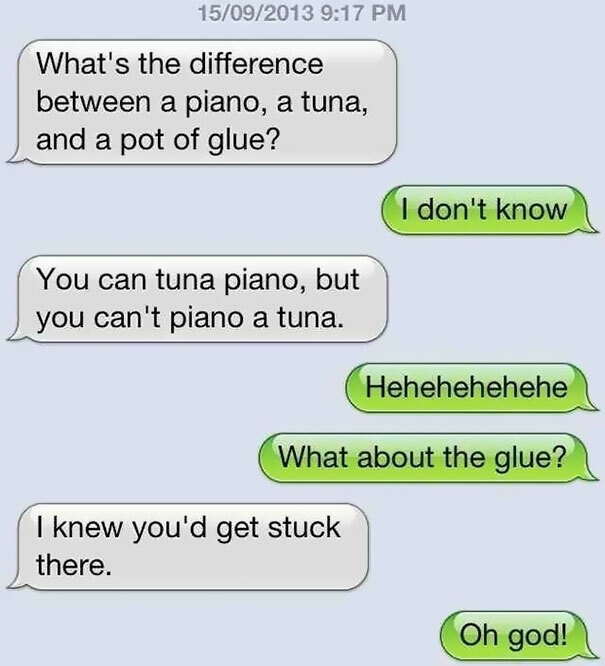 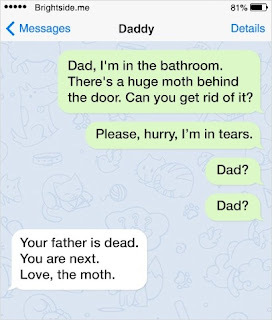 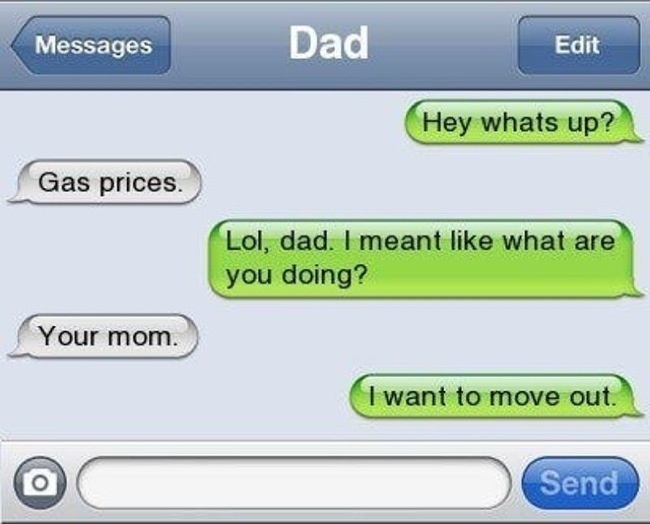 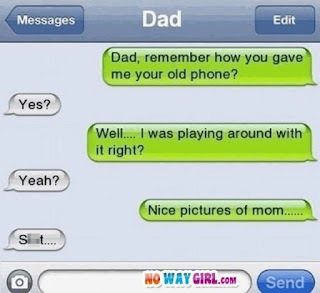 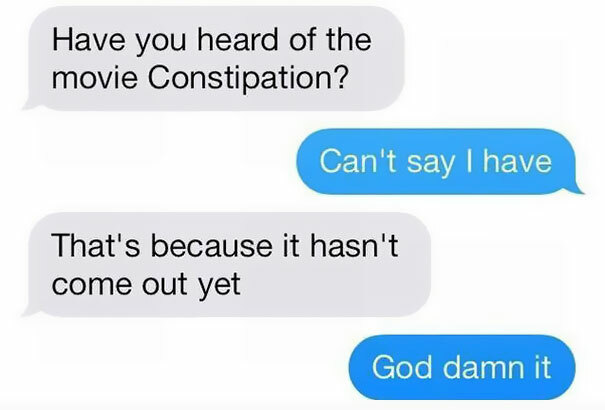 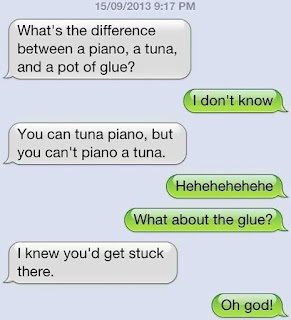 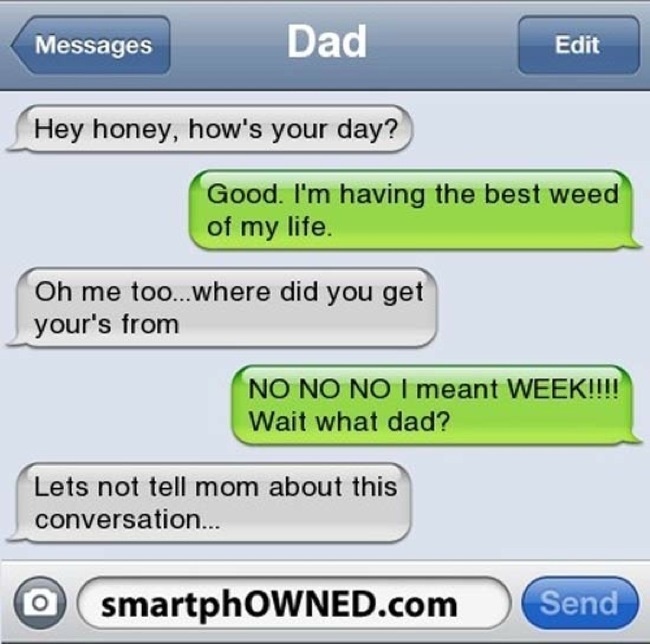 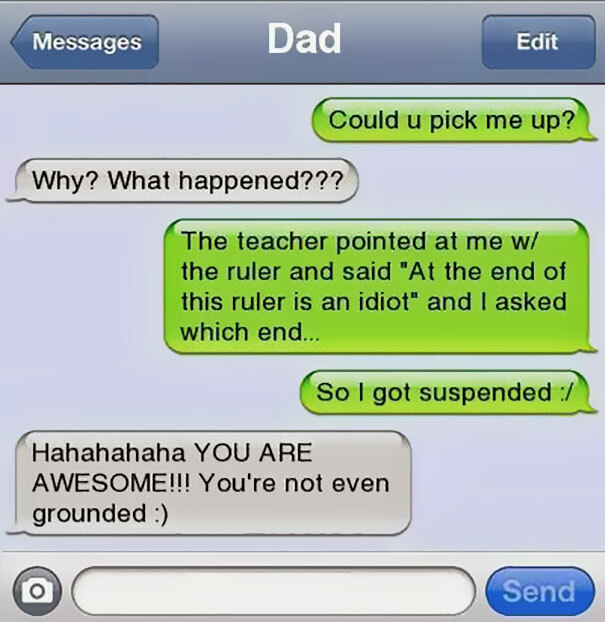 Hilarious Texts Sent by the Best Fathers in the World | Do You Know? It often seems like mothers and fathers attended different parenting schools. 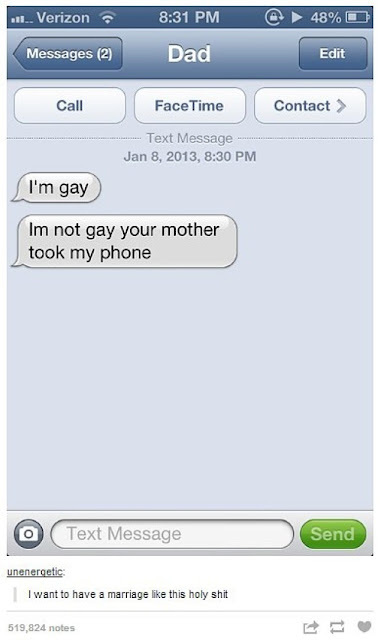 Our mothers always worry about us and try to be strict. 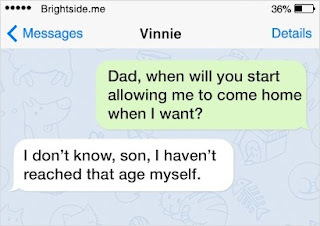 On the other hand, our fathers seem to be anxiety-free and have a unique sense of humor. 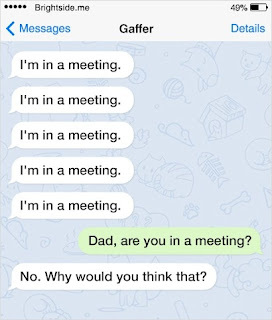 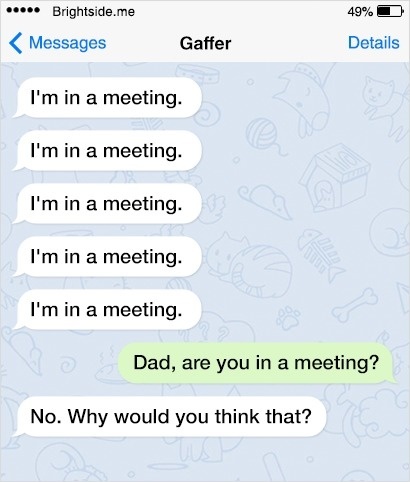 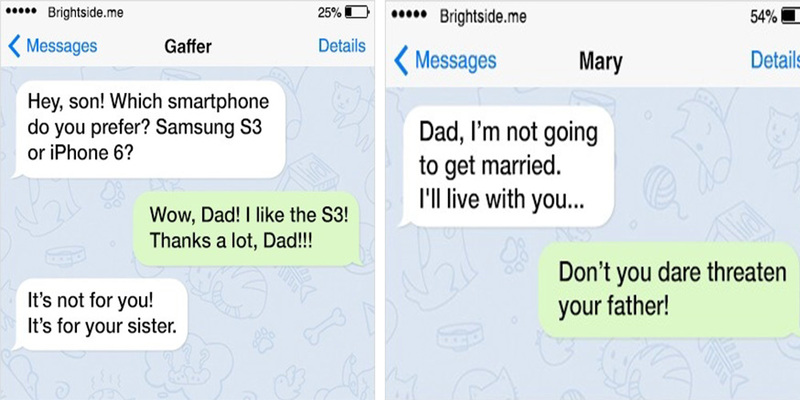 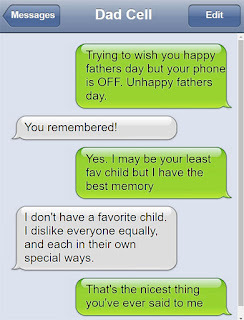 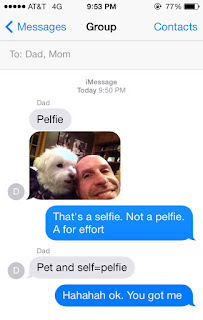 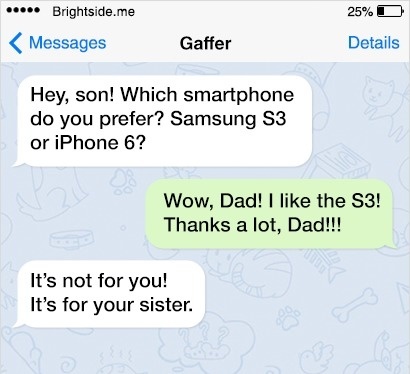 We put together some of texts which prove that our fathers are the best people in the world. 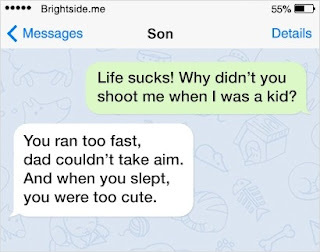 And they set a great example.